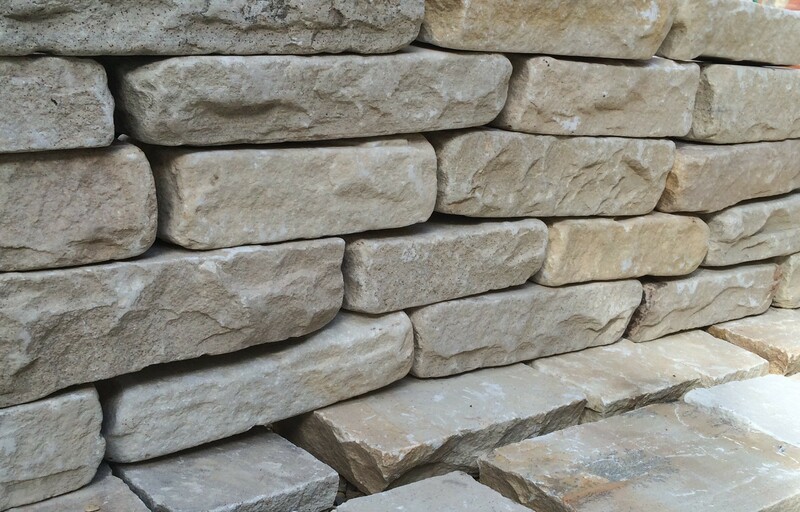 Fossil Mint Sandstone is now one of the most popular sandstones in the UK. A riven stone that predominantly buff /yellow in colour with some fossil like markings and veins of blue and salmon shades running throughout, which give it a warm feel. This stone looks attractive in almost any setting.